When you need same day cleaning services in NYC, you don’t want to spend time looking through the yellow pages or calling friends for recommendations. Using Handy, you can find the best same day cleaning professionals in your neighborhood, all within 60 seconds! Reliable, experienced and ready to roll, they’ll be on your doorstep when you need them, with everything they need to get the job done. Quicker than combing through ads and less hassle than spending hours on the internet, you’ll be connected with the right same day cleaning service in New York for your needs. Whether your parents are popping in and your place is a mess, you’re having your friends over for dinner, or the kids have trashed your home and you don’t have time to clean it, Handy can help. How much is same day cleaning going to cost? When you book through Handy, you see a clear and competitive price that is stated up front. That way, you know what you’re paying without any awkward negotiations once the task is complete. Don’t panic if you don’t have any cash on you either. The platform features a secure online payment facility. 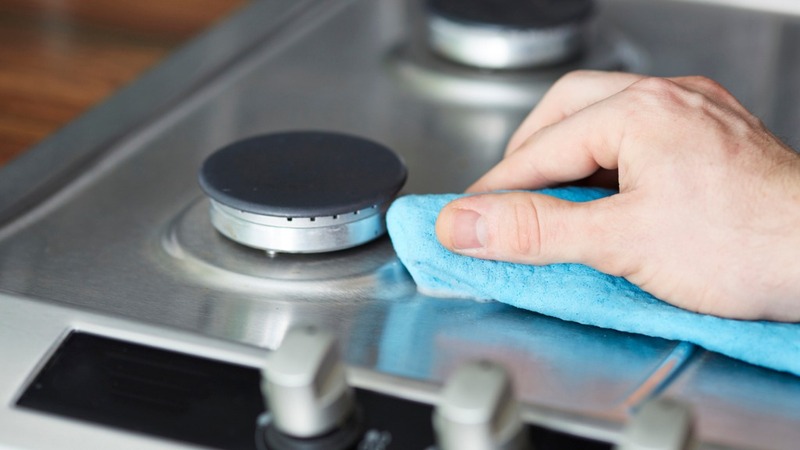 Professionals using the Handy platform for same day home cleaning in New York depend on their reputations for repeat business, so you know that they’ll do the best job, and at the best price. We have so much faith in the cleaners who find work through Handy that we back your booking with the Handy Happiness Guarantee. This means that, in the unlikely event that you’re unsatisfied with the service you receive, we’ll work hard to make things right. How do I use the Handy platform to find same day house cleaning in NYC? The Handy platform lives up to its name – it’s super-easy and convenient to access, day or night. All you need to do is punch in your zip-code, give a few details about the size of your home, and a preferred time and date. We’ll take care of the rest, matching you with a local professional offering same day house cleaning in New York. After you’re matched, you can see customer reviews and ratings from real customers.